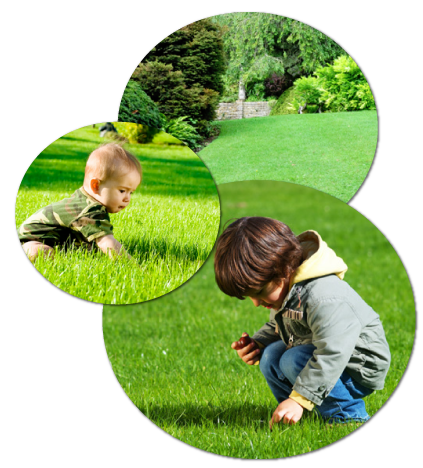 In 2009 Joe and Keith launched Hydro-Green, as a stand alone company that would offer fertilization, irrigation, and landscape lighting services. With that same commitment to customer satisfaction, Hydro-Green as well has become a company people know and trust. Don't allow just anyone to service your irrigation or lighting system, or don't allow someone to apply anything to your lawn before you call Hydro-Green. The technicians at Hydro-Green are trained extensively in the areas of service they provide, they are experienced and up to date on any changes in the industry, and have been around long enough to understand the needs of the customer. At Hydro-Green our goal is to "Grow Beyond Your Expectations".